We’re growing again with three strategic hires and two promotions that expand our content development and digital production capabilities. 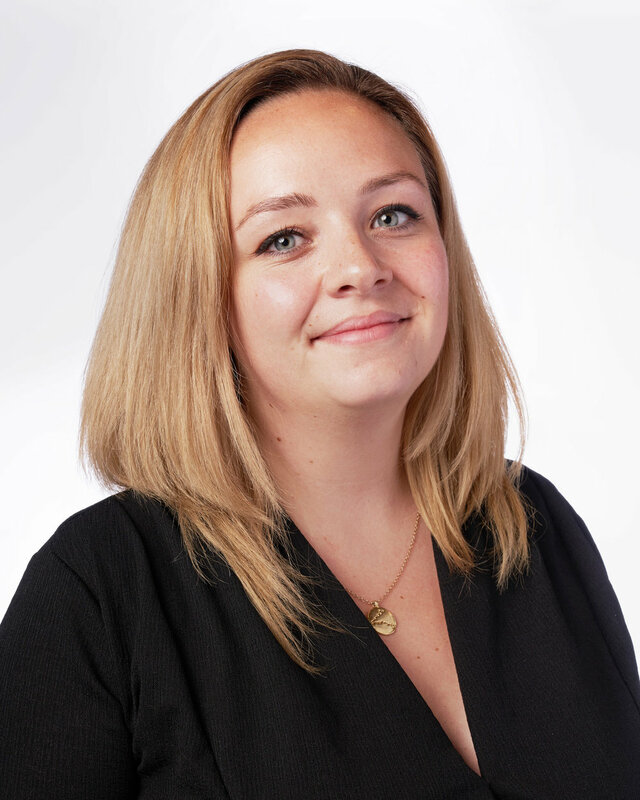 Laura Mahon joins Naked Creative as Director of Content Production from Traffik where she led the Walmart, Xbox, Microsoft, First Quality, Hydro One and Scotts Miracle-Gro accounts. Laura’s passion lies in building integrated marketing campaigns with strong storytelling and content at the core, having done so for brands such as Virgin Mobile, Coca-Cola, Unilever, Heineken and Movember in Sydney, Australia and Dublin, Ireland before moving to Toronto in 2016. Creative content specialist, Greg Plata, also joins as Director of Strategy and Brand Development. Greg joins Naked Creative from Hydro One where he was responsible for sponsorship & community investment, sustainability and communications. 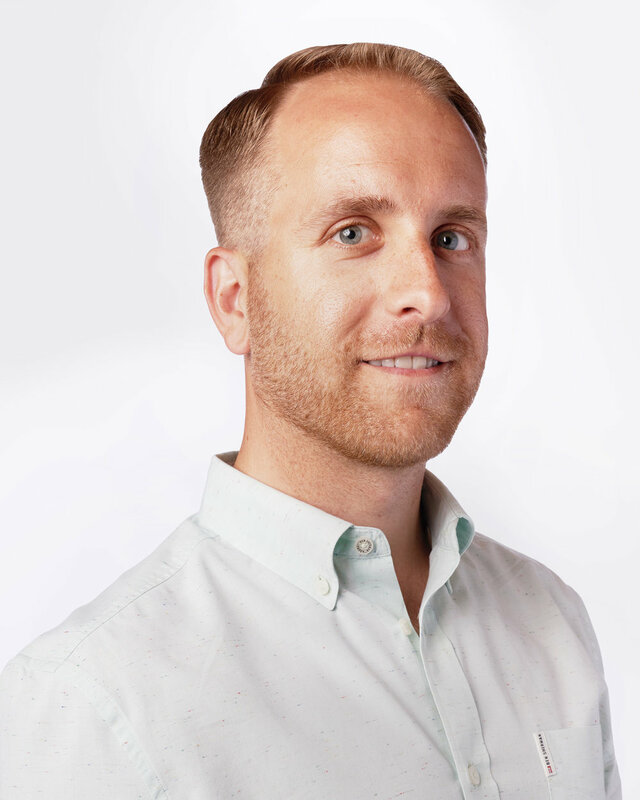 Previously, he held roles at Traffik where he co-piloted a cannabis taskforce and ran its content division and as well as WestJet, where he won several Cannes Lions for his work in creating the memorable Christmas Miracle campaigns that have garnered millions of views on-line. He was also named as one of Marketing Magazines Top 30 Under 30 a few years ago. Amanda Bertrand is the most recent addition to Naked, joining the team as an intermediate Art Director/Graphic Designer. 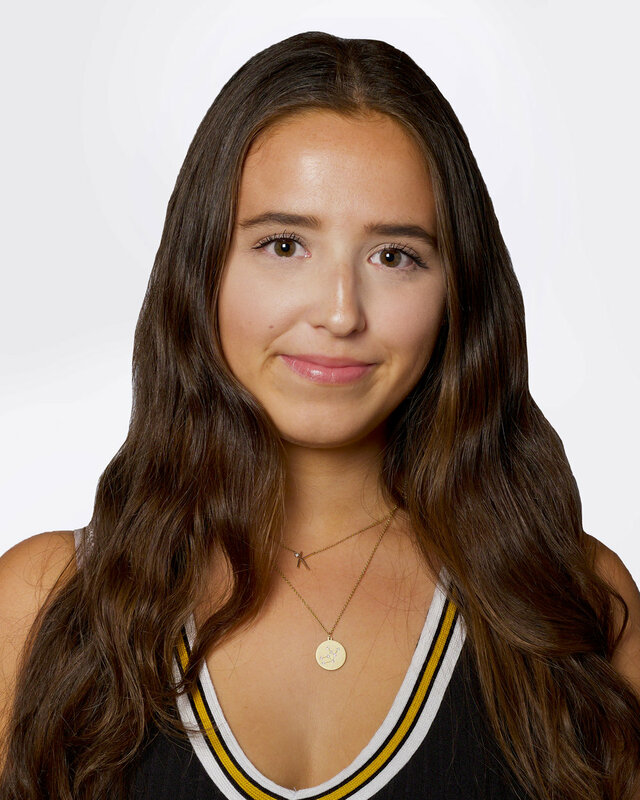 A Montreal transplant, Amanda’s most recent tenure was at Evoke Solutions in Toronto, where she applied her web, UX and package design skills on their roster of clients. “I am excited by our momentum and the added value these hires bring to the team,” said Peter Shier, President of Naked Creative Consultancy. “Digital is a critical component of any campaign and these strategic and creative hires strengthen our capabilities, enhance our current offering and increase our value as a marketing partner. In addition, Hayley Russel and Kereesa Wright were promoted to Account Supervisor and Senior Art Director respectively. Hayley will continue to work with key accounts such as The Globe and Mail, ADT and Ancestry and Kereesa will help oversee creative work done across all accounts, with a focus on cannabis-related clients.